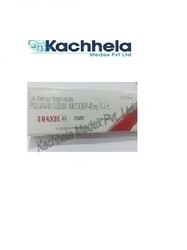 We are the prominent exporter of the Life saving drugs from India. 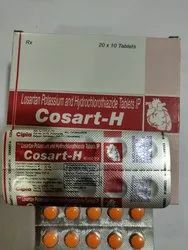 Cosart H (12.5/50 mg) Tablet is a combination medicine used for the treatment of high blood pressure. Frequent monitoring of blood pressure and electrolytes level is necessary during treatment with this medicine. 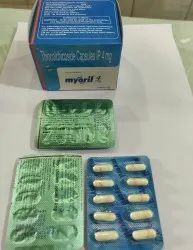 Myoril 4 mg Capsule is a muscle relaxant used to relieve painful muscle contractions in adults and children above 16 years of age. Lyrica 150 MG Capsule is an anti-epileptic medicine used for the treatment of certain types of seizures. It is also used to relieve pain associated with nerve damage caused by conditions such as diabetes, certain viral diseases, and fibromyalgia. 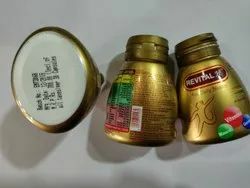 Revital H Capsule is used for mens health, Fatigue, Appetite, Mineral deficiencies, Immune function, High blood pressure, Stress, Leg pain due to blocked arteries, Minerals related poor nutrition, Exertion and other conditions. Extended-release capsules are used to prevent chest pain (angina) in people with a certain heart condition (coronary artery disease). This medication belongs to a class of drugs known as nitrates. Angina occurs when the heart muscle is not getting enough blood. This drug works by relaxing and widening blood vessels so blood can flow more easily to the heart.This medication will not relieve chest pain once it occurs. It is also not intended to be taken just before physical activities to prevent chest pain. Other medications may be needed in these situations. Clopicard medication is an anti-platelet agent, that is, a drug that inhibits the ability of platelets to clump together as part of a blood clot. 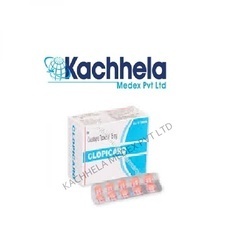 Clopicard Tablet medication is prescribed either alone or with other medications for prevention or treatment of stroke and heart attack (which are usually caused by blood clots) in persons who are at high risk. 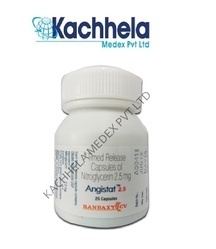 Ramipril is used to treat high blood pressure (hypertension). Lowering high blood pressure helps prevent strokes, heart attacks, and kidney problems. Ramipril is also used to improve survival after a heart attack. We are the prominent exporter and dropshipper of cardiovascular drugs like antianginal drugs,cholesterol reducers,antihypertensives,platelet aggregate inhibitors etc. Cardiovascular agents are drugs, which are used in any way to treat conditions of the heart or the circulatory or vascular system. Many classes of cardiovascular agents are available to treat the various cardiovascular conditions. This medication is a calcium channel blocker, prescribed for high blood pressure and angina pectoris (chest pain). 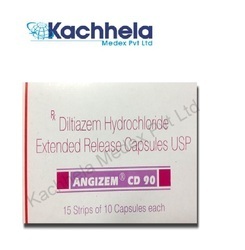 It works by relaxing the blood vessels.Angizem Cd contains hydrochlorde which is a calcium channel blocking agent used to dilate coronary blood vessels. 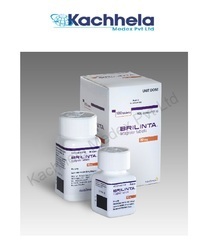 BRILINTA is a prescription medicine for people who have had a heart attack or severe chest pain that happened because their heart wasn’t getting enough oxygen. BRILINTA is used with to lower your chance of having another serious problem with your heart or blood vessels such as heart attack, stroke, or blood clots in your stent if you received one. These can be fatal. Diosmin is semisynthetic drug (modified hesperidin). It is an oral phlebotropic drug used in the treatment of venous disease, i.e.,chronic venous insufficiency (CVI) and hemorrhoidal disease (HD), in acute or chronic hemorrhoids, in place of rubber-band ligation, in combination with fiber supplement, or as an adjuvant therapy to hemorrhoidectomy, in order to reduce secondary bleeding. To control internal symptoms of hemorrhoids (piles), it is used with hesperidin. 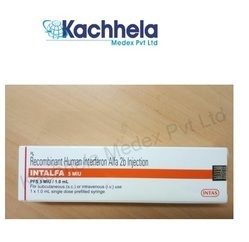 This medication is a semisynthetic phlebotropic, prescribed for hemorrhoids along with hesperidin. It is often taken in combination with hesperidin, another plant chemical. Diosmin might help treat hemorrhoids by reducing swelling (inflammation), and restoring normal vein function. Diosmin is used for treating various disorders of blood vessels including hemorrhoids. Isosorbide dinitrate dilates (widens) blood vessels, making it easier for blood to flow through them and easier for the heart to pump. 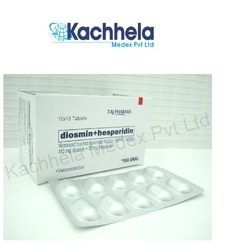 Isosorbide dinitrate is used to treat or prevent attacks of chest pain (angina). 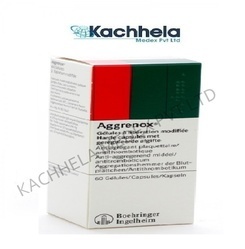 Only the sublingual tablet should be used to treat an angina attack that has already begun. Preventing symptoms of angina (chest pain) caused by heart disease. sordil Titradose is used alone or with other medicines. 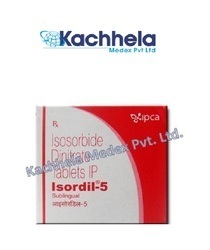 Isordil Titradose is NOT intended for the immediate relief of acute attacks of angina. 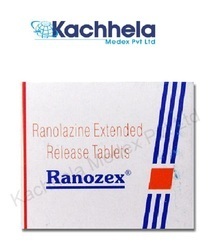 Ranolzex is used alone or with other medications to treat ongoing angina (heart disease that causes intense chest pain).Ranozex belongs to the class of medications called anti-anginals. It works by improving blood flow to help the heart work more efficiently. 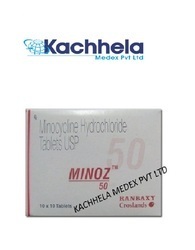 Minocycline is a broad-spectrum tetracycline antibiotic, and has a broader spectrum than the other members of the group. It is a bacteriostatic antibiotic, classified as a long-acting type. As a result of its long half-life it generally has serum levels 2–4 times that of the simple water-soluble tetracyclines (150 mg giving 16 times the activity levels compared with 250 mg of tetracycline at 24–48 hours). 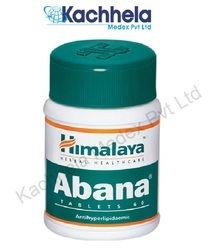 Abana regulates serum lipids by lowering the cholesterol, triglyceride, low-density lipoprotein (LDL) and very low-density lipoprotein (VLDL) levels, and restores the cardioprotective high-density lipoprotein (HDL) level. Abana also reduces platelet aggregation. It also work an adjuvant in the therapy of angina with cardiac risk factors. 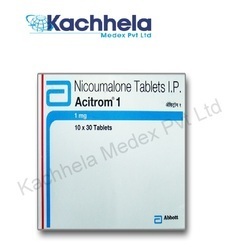 Acitrom (Nicoumalone) is prescribed to people recovering from heart attacks and after heart surgery. It is an anticoagulant which thins the blood, and is used to prevent dangerous blood clots from forming in your lungs, veins, and other parts of your body. We are the prominent exporters and suppliers of Edaravone injection. This medication is used to treat various cancers (e.g., leukemia, melanoma, AIDS-related Kaposi's sarcoma). It is also used to treat virus infections (e.g., chronic hepatitis B, chronic hepatitis C, condylomata acuminata). This medication is the same as a protein that your body naturally produces (interferon). In the body, it is thought to work by affecting cell function/growth and the body's natural defenses (immune system) in many ways. Adding more interferon may help your body fight off cancer or virus infections. 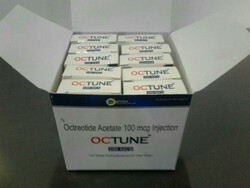 We are the prominent exporters and suppliers of Octreotide acetate injection.